Challenge presented. Challenge Accepted. 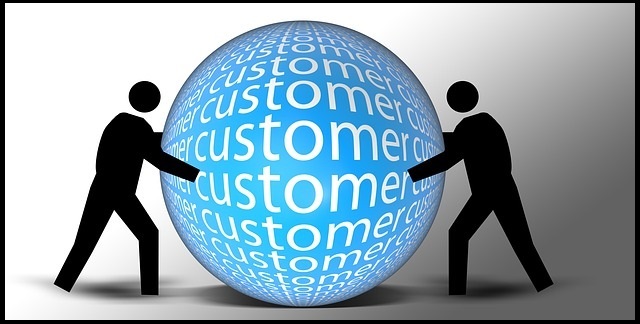 A fellow social media entrepreneur put the question to me: Describe Customer engagement in one word. I thought for a few minutes. Not a social buzz word. Neither a marketing nor small biz lingo-laden insider techie phrase. Do more for the customer. Give more to the customer. And the customer will do more for you. And after a short search, I found validation on no less a biz site than Yahoo’s Aabaco Small Business Service, and an article by Sally Lee. She gets it. Yahoo Business gets it. More, more, more. Does your small business get it? The more you focus on customer engagement, the more you will profit from it.